Bluewater Home Builders, LLC is a residential construction company specializing in luxury custom homes and renovations in Westport, Connecticut. Principals Bob Sprouls and Darren Andreoli and their team have earned more than 30 Home Building Industry awards to date, and continue to exceed the expectations of both the home building community and their customers year after year. We are thrilled to shine our spotlight on Bluewater and share a few of our favorite interiors from their portfolio! 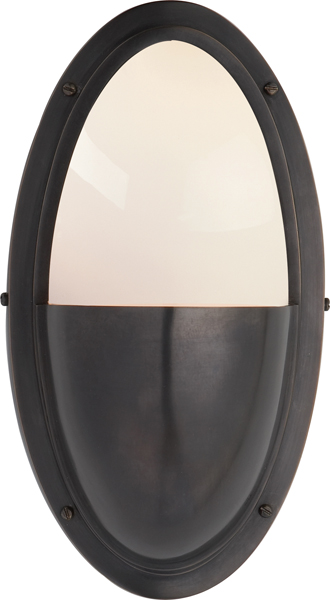 The Polished Nickel finish of the Darlana Large Lantern by E.F. Chapman reflects the natural sunlight in this bright stairway during the day, and provides a warm glow in the evening. The Bluewater team created an open living and dining space in this Westport, CT home, ideal for enjoying its panoramic views of the Long Island Sound. 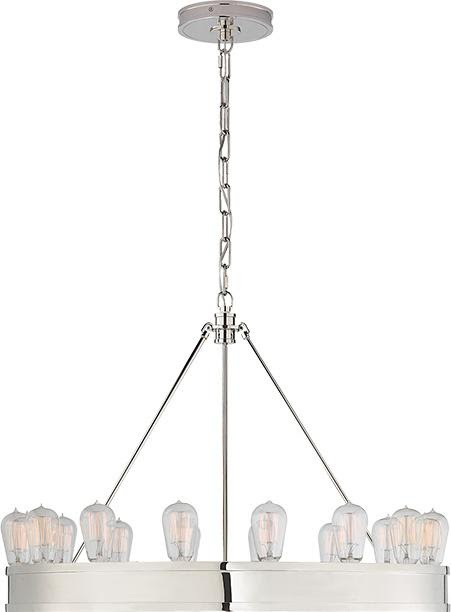 The Camille Small Chandelier by Suzanne Kasler is a casual yet elegant touch over the glass dining table. Bluewater selected the Patrick Large Pendants by Thomas O’Brien to light one of two islands in this spacious kitchen, which won the 2016 HOBI Award for Best Residential Remodeled Kitchen & Lower Level. The expert craftsmanship of a Bluewater home is evident in the details. A bow window and fireplace lined with herringbone stone grace the living room of this Nantucket Shingle style home. A pair of Primitive Sconces by Clodagh add modern flair to the mantel. Interior designer Michelle Hogue of hogueID completed this Bluewater home with luxurious yet livable furnishings. The Windsor Large Hanging Shade by Ralph Lauren takes center stage in this airy master bedroom. First look! The stunning kitchen in Bluewater’s latest Compo Beach home features Precision Large Pendants by Kelly Wearstler in Polished Nickel. The five-bedroom home was built with both indoor and outdoor entertaining in mind, complete with an expansive rear patio lit by Fresno Long Wall Sconces by E.F. Chapman. Click here to learn more about Bluewater Home Builders, LLC. See who’s sharing the lighting love in our social media gallery. 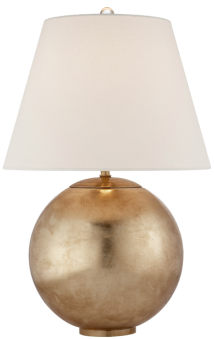 Share your photos and tag #circalighting for a chance to be featured! Toronto designers Elizabeth Metcalfe and Nicole Webster of Elizabeth Metcalfe Interiors + Design have established a reputation for creating interiors rooted in classic design with modern sensibility. Without exception, every eye-catching space in the firm’s portfolio is a thoughtful union of beauty and functionality. We are thrilled to share a few of these spaces with you as we shine our spotlight on Elizabeth Metcalfe Interiors + Design! For more inspiring interiors, follow @emdesigninc on Instagram. Our Charleston showroom had the pleasure of working with Novella Homes on the lighting selection for this newly-completed, cottage style home on Daniel Island. Steve Guaglianone and team selected every finish with an incredible attention to detail and delivered a luxurious yet livable family home. Get inspired by our photo tour of 359 Lesesne Street and shop the lighting looks! Photography by Patrick Brickman for Charleston Home + Design. 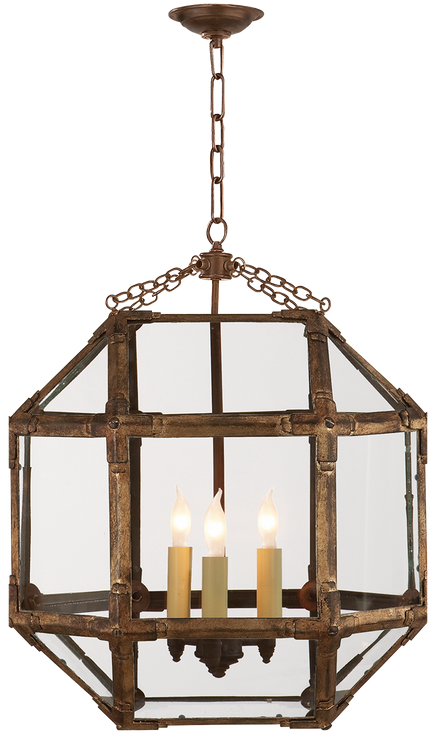 A classic brass lantern and shiplap walls set a tone of casual elegance in the entry. Highlights of the kitchen include a beamed ceiling, warm brass fixtures and custom range hood. The tabletop adjacent to the island is a perfect place to gather with guests. The home features a spacious butler’s pantry (top) and laundry room (bottom), both with ample storage space and custom cabinetry. Built-in shelving and a marble-tiled fireplace complete the first floor living room. Printed wallpaper adds a pop of color in the powder room. 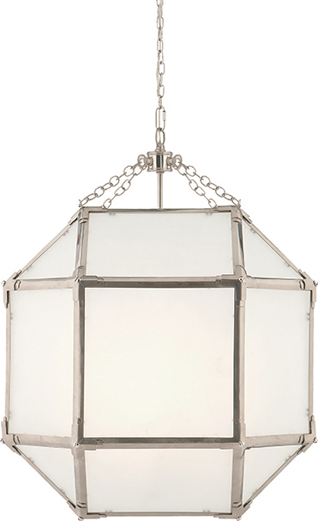 A pair of polished nickel and white glass pendants light the vanity. The exquisite master bedroom is conveniently located on the first floor, complete with a cozy sitting area and oversized walk-in closet. The master bathroom features a marble shower with two shower heads, a free standing soaking tub, a dual sink vanity and elegant light fixtures. To celebrate the completion of the home, we partnered with Novella Homes and Charleston Home + Design on a spectacular kick-off event. Coastal Crust mobile eatery provided Neapolitan style pizza, locally-crafted beer on tap and an eclectic assortment of wines. Thank you to everyone who helped make this event a success! Visit the Novella Homes website for more information on this home and to view more of their beautiful projects. From the day Steven Kendrick founded Structures Building Company in 1999, his mission was clear: simplify the complex process of custom home building and remodeling for his clients. It wasn’t long before Structures developed a reputation for crafting some of the most beautiful and energy-efficient homes in the Charleston area. Our showroom has had the pleasure of working with Steven and his team to bring their clients’ visions to life, one light at a time. 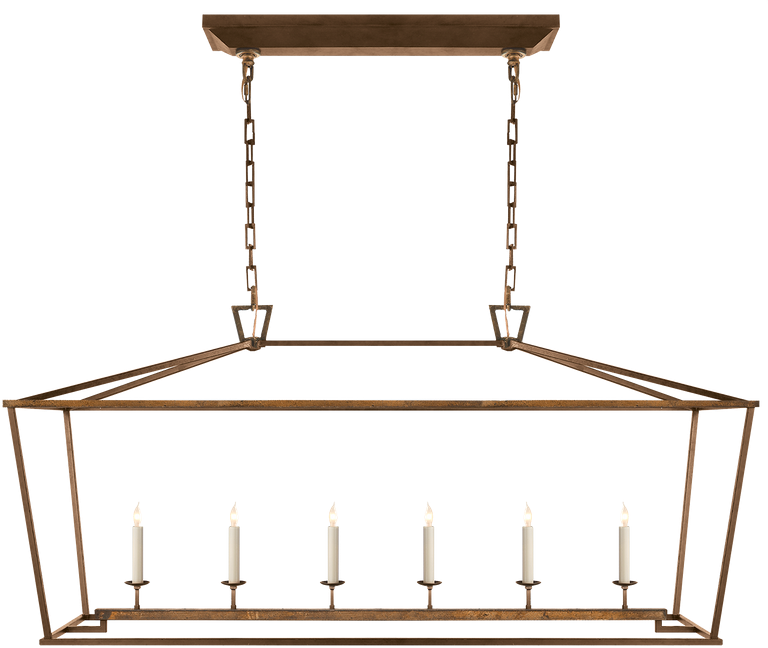 Get inspired by a few of our favorite homes by Structures Building Company and shop their hand-selected lighting looks! Photography by Holger Obenaus. Architectural details can have a huge impact on a home’s design. Instead of keeping an architect on staff, Structures works closely with many of the top firms in the Charleston area. With their help, clients can choose the architect whose individual style and design philosophy most closely matches their own. Structures’ expertise is building on the coastal landscapes of Charleston, Daniel Island, Mt. Pleasant, I’On Village, Kiawah Island and surrounding areas. The design/build team works with local vendors and suppliers to source the highest quality materials and finishes for every budget. Clients enjoy this simplified approach to selecting fixtures, appliances, color palettes and much more. Visit the Structures Building Company website for more information. Shop the entire collection online or in one of our showrooms. you shared the love. now, we want to share some back! get inspired by these snaps from our talented clients and fans. SIR Development is an award-winning luxury home builder in Fairfield County, CT. Our Greenwich staff has the sincere pleasure of working with in-house designers Shawna Feeley and Gaëlle Dudley, who ensure each SIR Signature Home is finished with exquisite fixtures and furnishings.We are thrilled to shine our Builder Spotlight on SIR Development and share some of our favorite projects designed by this talented duo! In addition to selecting the interior finishes found in SIR’s award winning homes, Shawna and Gaëlle collaborate with buyers to bring their design visions to life. Their access to high-end sources, attention to detail and organization make the customization process an easy and enjoyable experience for everyone involved. The SIR design team demonstrates their ability to balance luxury and functionality in their design of this bright and roomy closet. 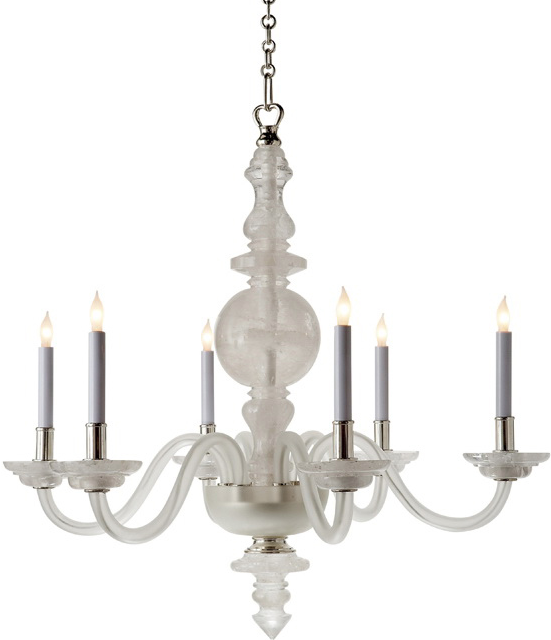 The ample storage includes a center island lit by a crystal George II Small Chandelier by E.F. Chapman. 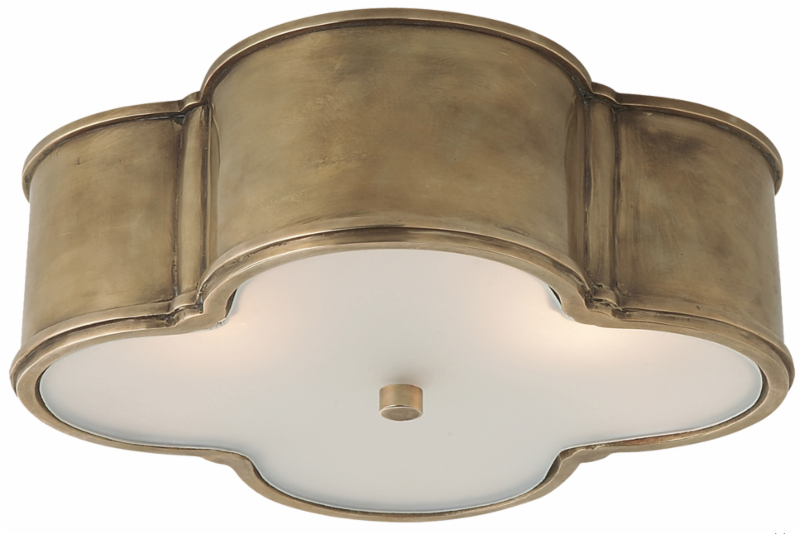 For a cohesive look in the master bathroom, they selected George II Single Sconces to flank a pair of elegant nickel mirrors at the vanity. to see more of their stunning work! Known for its Southern charm and unmatched hospitality, Charleston, South Carolina is home to some of the most distinguished restaurants and boutique hotels in the country. 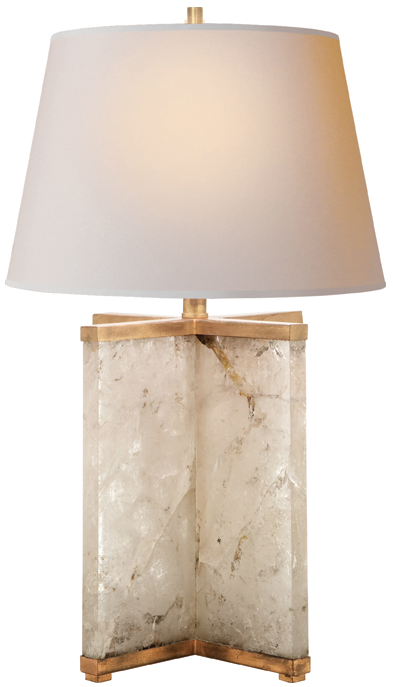 Take a tour and shop the lighting looks from some of our favorite spots to dine and unwind in the Holy City! Every guestroom in this circa 1804 boutique hotel features original architectural elements including heart pine floors, high ceilings, period millwork details and classic piazzas. Interior design by Alana’s Ltd. Interior Design. The circa 1798 Gadsden House is a grand Federal style mansion, serving today as one of Charleston’s most sought-after venues for weddings and special events. Restored and designed by Luxury Simplified Construction In partnership with the Historic Charleston Foundation. The stylish Spectator Hotel resides in the heart of Charleston’s enchanting French Quarter district. The architecture and decor celebrate the splendor of 1920s art deco and the Golden Age of Travel. Interior design by Jenny Keenan. Award-winning chef Sean Brock values authenticity above all when it comes to the menu at Husk: “If it doesn’t come from the South, it’s not coming through the door.” Interior design by Michael Shewan of Michael David & Associates. Uniting classic elegance with a natural and easy going Southern touch, The Restoration hotel translates its hometown’s vibrant local history and culture into a casual yet luxurious hospitality experience. Concept curation by Cory Ingram of Identity Atelier. 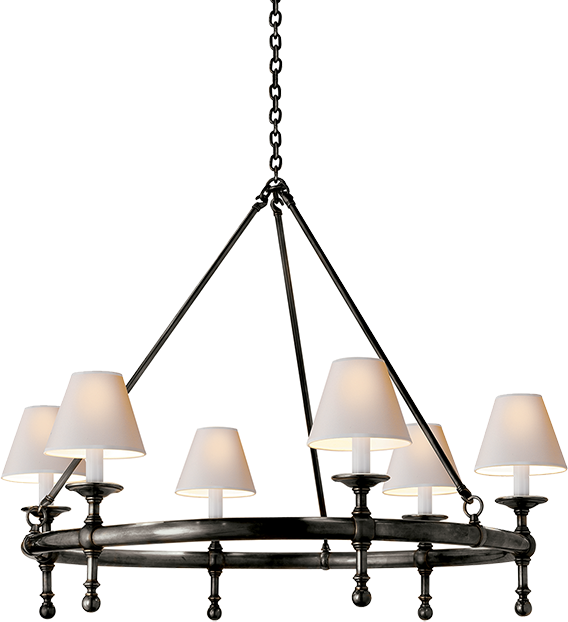 Visit our Charleston showroom or shop the entire collection online. Marie Flanigan is an award winning interior designer whose passion and achievements in design have positioned her as one of the nation’s best. With her roots and education in commercial architecture, Marie’s strength is in the integration of interior and structure. Her trademark style is evident through the sophisticated use of texture, color, and light, creating environments in which people love to live. Our Houston showroom has had the utmost pleasure of working with Marie and her dedicated team for many years, and we are thrilled to shine our client spotlight on her this month! Photography by Julie Soefer Photography. Follow Marie Flanigan Interiors on Instagram for more inspiration! Shop the entire collection online or in our showrooms. No matter what fills your shelves, the key to mastering the art of the #shelfie is great lighting. The right light fixtures will complement your shelf decor while illuminating your artful arrangement of books or treasures. Get inspired by our roundup of the prettiest #shelfies on Instagram and shop the pieces that make them shine!